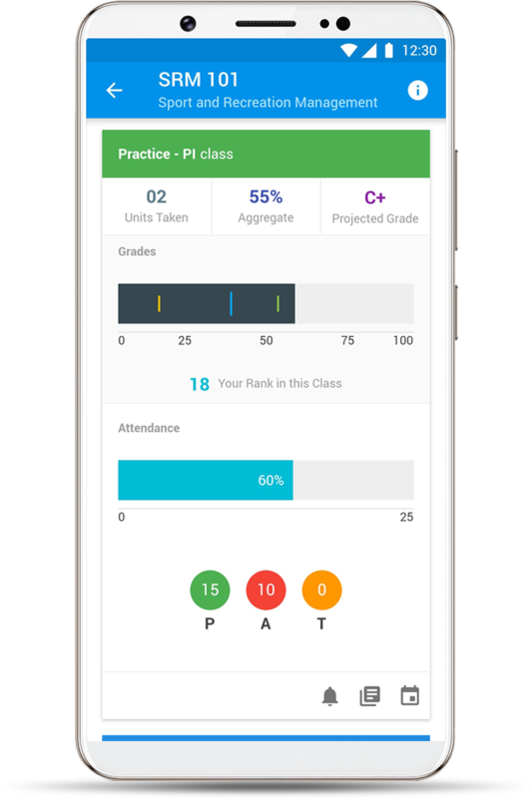 Instant access for Students through the Student mobile app. Self Service Enrollment and Bill Pay. 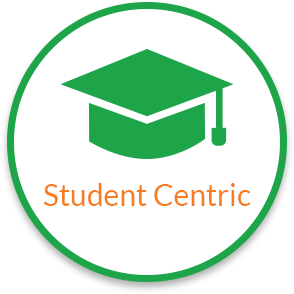 360 view of Student performance for Administrators, Advisors and faculty (as authorized). Student ranking in class and projected grades for faculty and students. 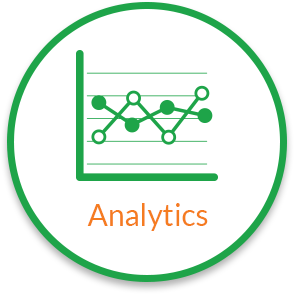 Comprehensive analytic dashboards for all modules. 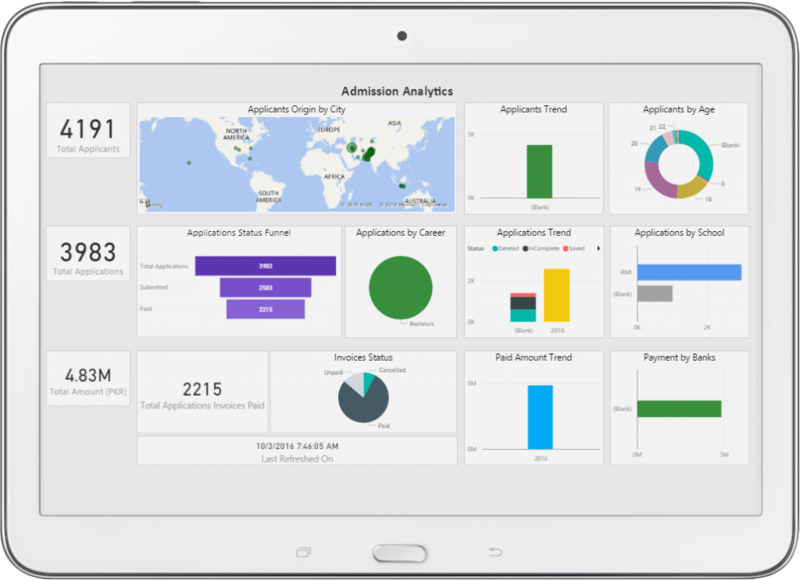 Interactive KPIs which can be filtered to zoom into operational details. 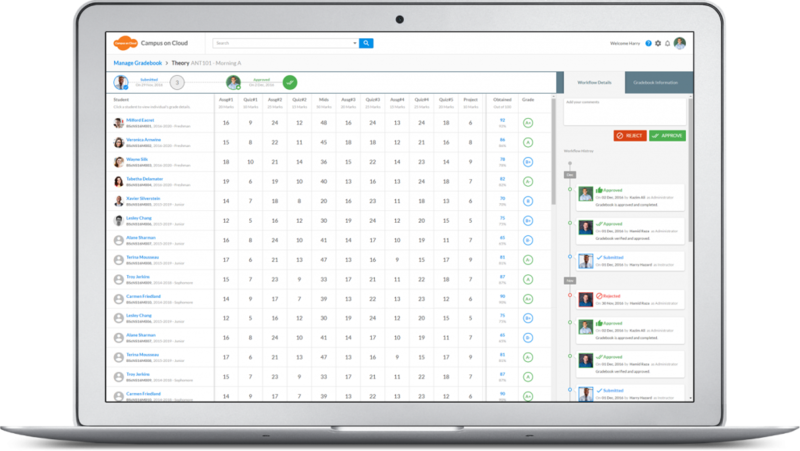 Reporting Universe allows you to build your own custom reports. 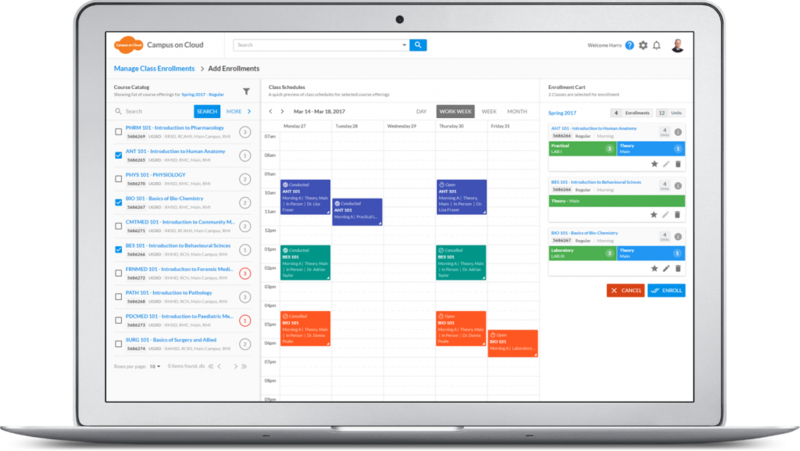 Configurable workflows to manage your end-to-end business process. Functions (e.g. assigning grades) can be mapped to a multi-step approval process. 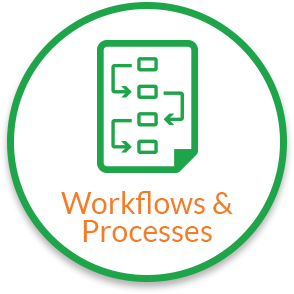 Workflows and processes can be different for each Department and/or Campus. 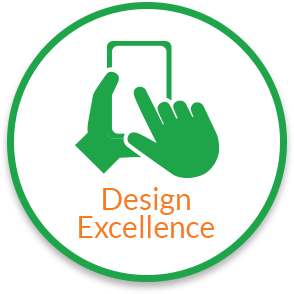 Human Centered Design based on the Google Material Design language. Focus on efficiency and beauty. 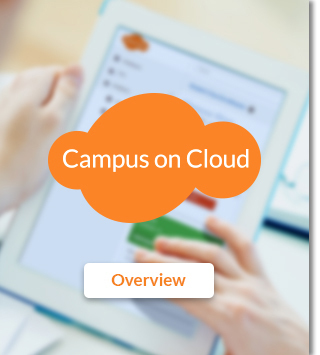 Design consistency makes Campus on Cloud easy to learn. 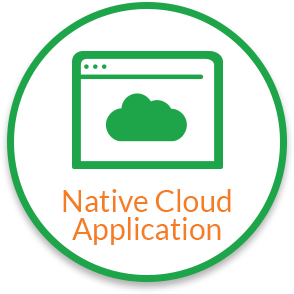 Software as a Service: All hardware and required software is included. Scale on demand: Increase system capacity as needed, when needed (e.g. triple capacity just for Admissions). Continuous application health monitoring by AlmusNet. 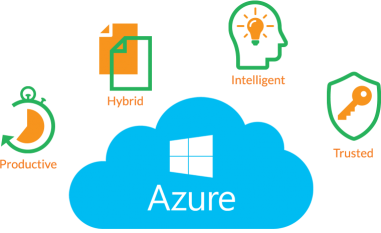 Microsoft Azure provides 24/7 availability with SLA guarantees. Data backups on a continuous basis. 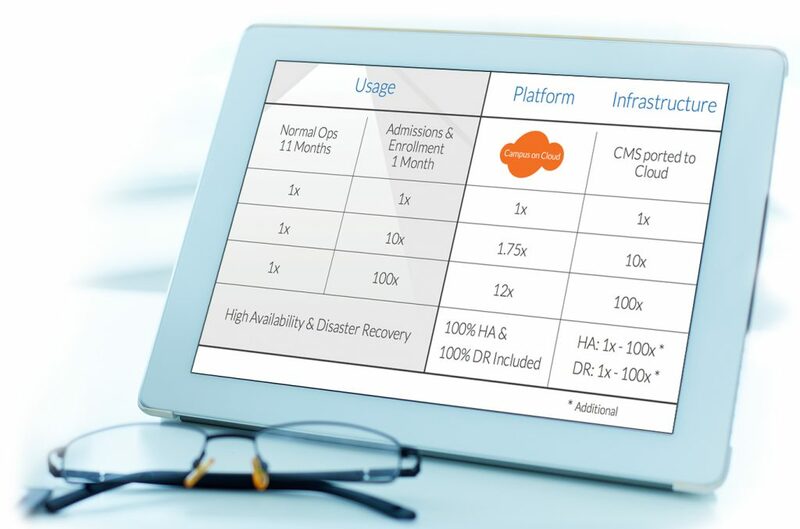 Disaster Recovery included in the solution. State of the art cyber security.